JOB DESCRIPTION: I currently oversee all the “All Inclusive Contracts”, making sure that I and my team are at each contract on a monthly, basis making sure that all systems are running as smooth as possible. Also making sure that all repairs are made with little down time as possible and trying to head off any issues before they happen. 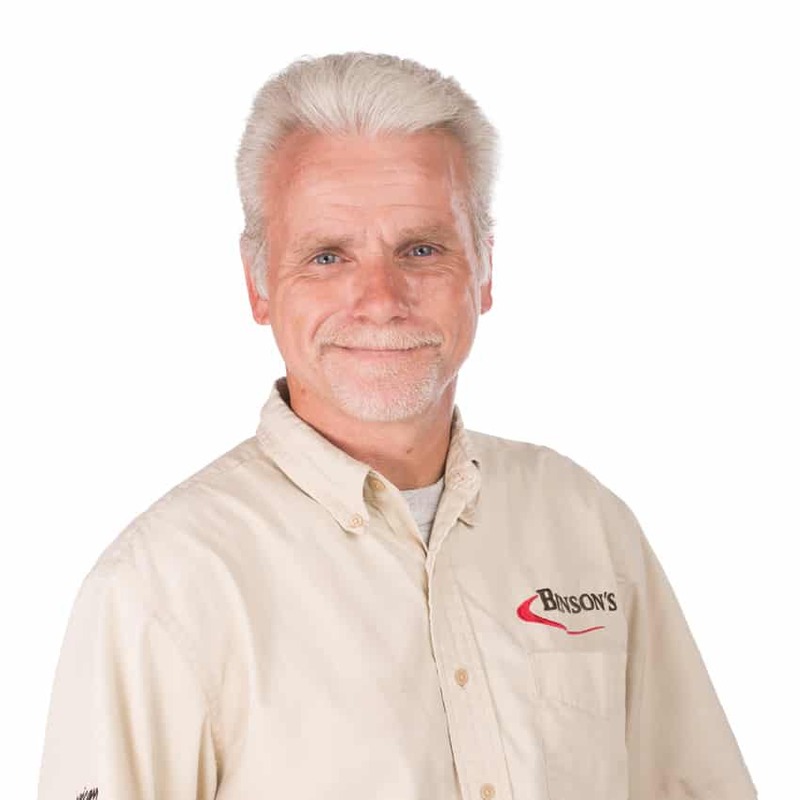 INDUSTRY EXPERIENCE: I started my HVAC career at Bensons. I have held the position as supervisor of residential change outs, residential field supervisor for the service department and now currently am field supervisor for Benson’s “all inclusive commercial contracts. I have held certifications in NADCA, NATE, and blower door testing.